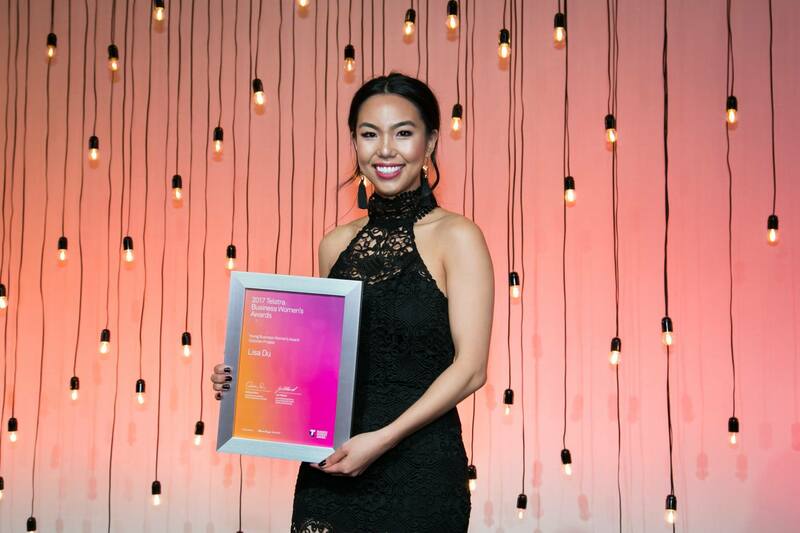 It was an absolute honour to be named a finalist in the 2017 Telstra Business Women’s Awards. 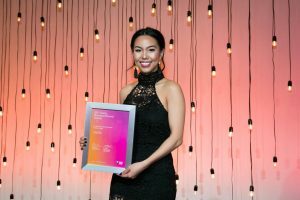 Now in its twenty-third year, the Telstra Business Women’s Awards program is Australia’s longest running and most esteemed women’s awards program. 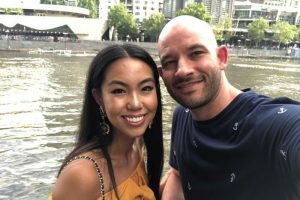 Recognising and rewarding the courage, leadership and creativity of Australia’s and Asia’s most inspirational business women, the Awards empower women to take pride in their achievements and encourage them to set bold new goals for the future.